Hundreds of families enjoyed an action packed day of fun at the annual Bark in the Park event in aid of CancerCare. 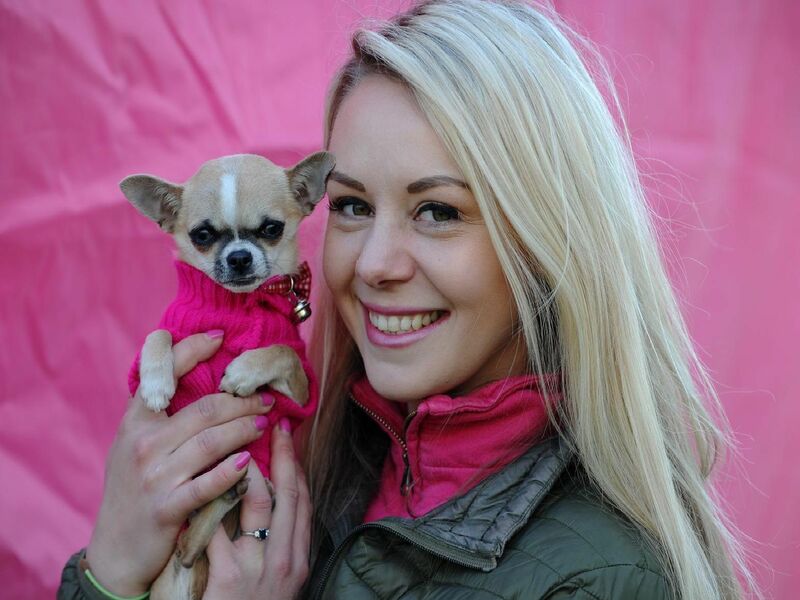 Here are a selection of pictures taken at the event of dogs and their owners. A dog on the agility course. 2. The event was a howling success. 3. Dog show at Bark in the Park. Judging in the rescue dogs section. 4. Dog knocks the spots off the competition. Beyond Radio presenter Denise Cooper as Cruella de Vil with her Dalmatian, Bandit.